A naked woman stands, eyes closed, in the corner of Richard Saltoun’s stand, her hair wrapped in white cotton and silk to form dreadlocks that trail like roots across the floor. Occasionally she lets out a guttural bark, startling visitors at the opening of the 25th edition of Artissima (until 4 November). The untitled performance, which lasted only for the opening day of the Turin art fair on 1 November, was created by the Italian artist Thomas De Falco—the odd man out on a stand dedicated to five women. Prices range from €2,000 to €60,000, including the ephemera from De Falco’s performance. Feminine power, witchcraft and the supernatural are subverting the norms throughout the fair. The Colombian artist Alejandra Hernández has a stand dedicated to her new dreamlike, cartoonish paintings and ceramics (priced between €1,000 and €9,000), which all feature women, usually naked. Golden Portal (2018), for example, depicts women of all colours lounging by a pool, some engaged in yoga poses, others in full relaxation mode. “They are all ultimate goddesses—it’s a celebration of womanhood,” Hernández says. Artissima’s director Ilaria Bonacossa is a strong supporter of the growing trend for works that celebrate female power. “Ten years ago, women felt that they had to be gender neutral to make it big. Now, they are more comfortable to make feminine works,” she says. The current political moment has also been a catalyst, although Bonacossa believes artists anticipated the #MeToo movement, rather than responded to it. Turin’s unusual location on both the axis of white magic (along with Lyon and Prague) and the axis of black magic (which it shares with London and San Francisco) makes it the perfect place for occultist works, Bonacossa adds. Craft of a different kind is much in evidence elsewhere at Artissima. 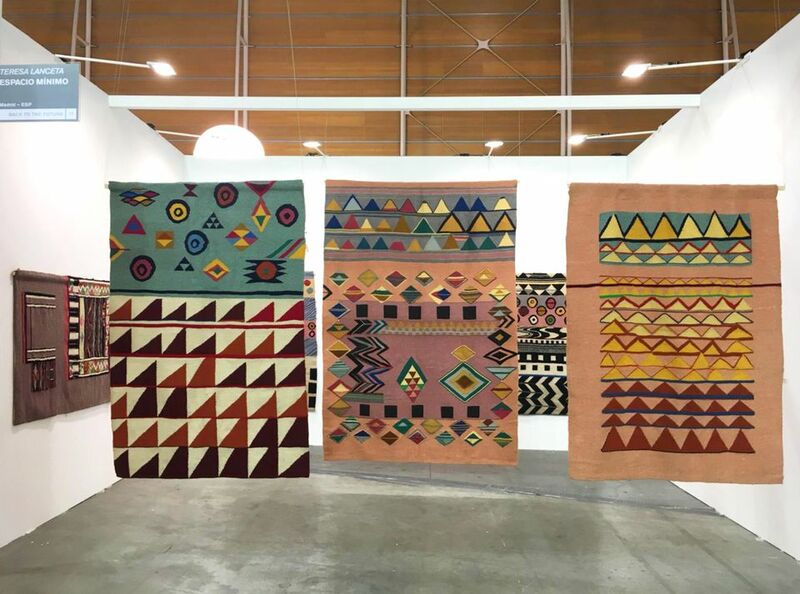 Moroccan-inspired tapestries created in the 1980s and early 1990s by the Spanish artist Teresa Lanceta hang in the stand of Espacio Minimo gallery alongside the original textiles, mostly created by anonymous women. “Teresa always points out how, if it’s a painting by Warhol or Klee, it’s art, but if it’s made by a woman in the mountains, it’s craft,” says Luis Valverde, a gallery director. Prices range from €3,000 for a drawing to €30,000 for the largest wall hanging. 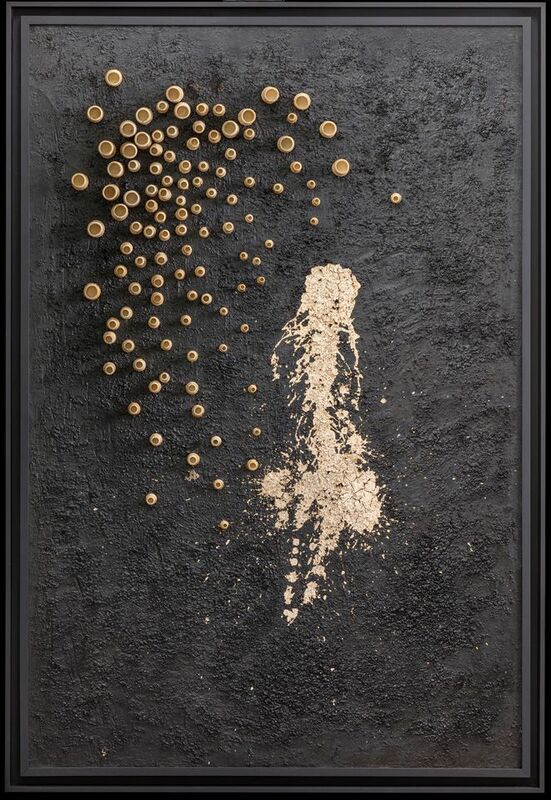 The self-taught artist Carol Rama, who was born 100 years ago in Turin and whose work is a powerful and often painful study of the feminine, has a mini show at the fair, courtesy of the Fondazione Sardi per l’Arte. The display, titled 100 Years of Seduction, features seven works that have never been seen in public before, made for her close friend the poet Edoardo Sanguineti and his wife Luciana. The most unusual is a group of three dolls made from humble materials: bamboo, gauze and passementerie. Rama is thought to have made only five such pieces in her lifetime, although she frequently used dolls’ eyes in her bricolages. Outside of the fair, several of Turin’s major institutions are also putting women centre stage. The Castello di Rivoli is showing the German artist, writer and theorist Hito Steyerl (The City of Broken Windows, until 30 June 2019), who topped Art Review’s 2017 Power 100 list for “actively attempting to disrupt the nexus of [contemporary art’s] power”, according to the magazine. 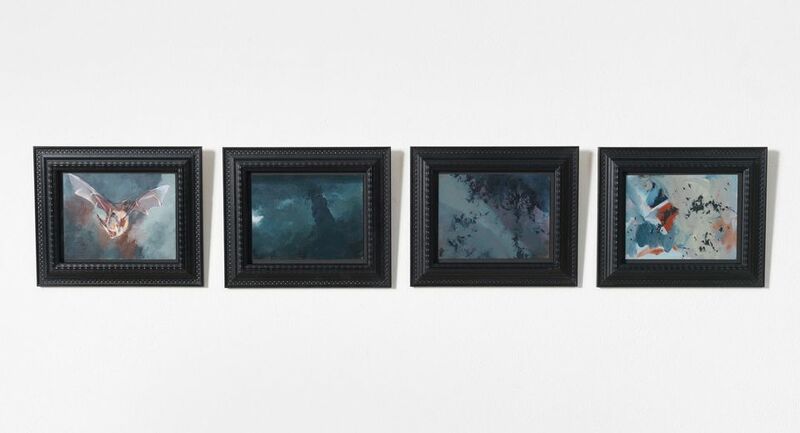 Meanwhile, the Fondazione Sandretto Re Rebaudengo is showing four women: Lynette Yiadom-Boakye and Rachel Rose (until 3 February 2019), and Andra Ursuta and Monster Chetwynd (until 30 March 2019), an “organic” grouping, according to the foundation’s president Patrizia Sandretto Re Rebaudengo. Two of the displays tap into the current trend for all things occult. Monster Chetwynd’s sprawling installation features a menagerie of hairy beasts, giant bats and figures from tarot cards blown up and printed on sheets of fabric. The cabalistic and grisly players are set to come alive tonight (2 November) in a performance, The Owl with the Laser Eyes. Chetwynd takes her cue from Italo Calvino’s grown-up fairytale, Castle of Crossed Destinies. In the story, a group of medieval travellers stumble across a castle in a forest; desperate for shelter, they go inside, only to lose the power of speech. Tarot cards become their only means of communicating their stories. 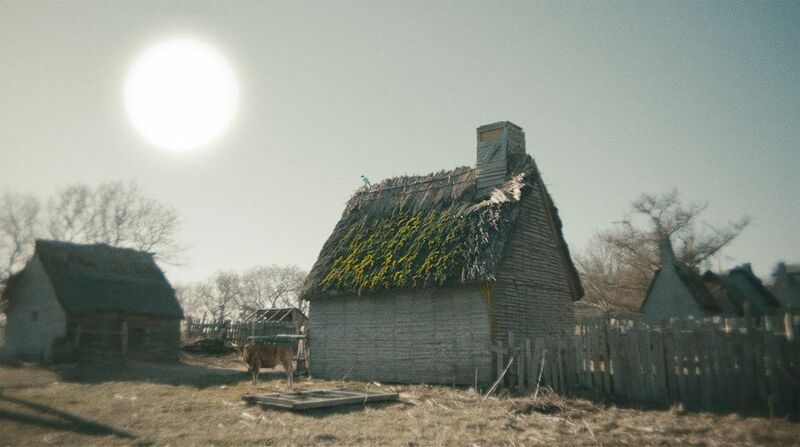 Rachel Rose’s film, Wil-o-Wisp (2018), co-commissioned by the Philadelphia Museum of Art and the Fondazione Sandretto Re Rebaudengo, follows Elspeth Blake, a mystic and healer, living in rural Somerset in the 1500s. Under a blood red moon, her family home burns down but Elspeth’s remains are never found. She turns up 30 years later in a neighbouring village and becomes known for her healing powers, but is later expelled, accused of theft and witchcraft. Rose’s own sympathy for Elspeth is transmitted through the voiceover, which professes that her powers come from the “divine balance that connects all living things”.